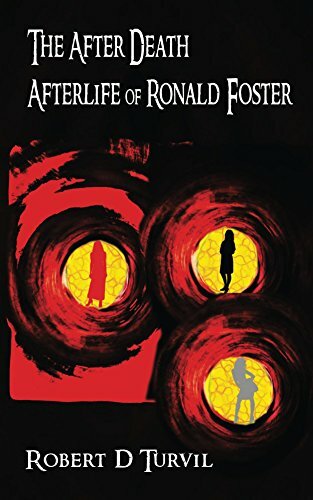 SUMMARY: The After Death Afterlife of Ronald Foster’ is the dramatic story of life after death for a man who doesn’t know he’s dead. Ronald gives a first hand account and tells how he’s ensnared by greed, anger, lust, envy and worse; how he finally discovers that he’s passed from life to death. Ultimately, he understands that he’s used up his last chance. The question is: does he deserve to survive? 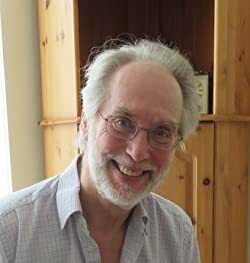 BACK STORY: “I like to take intriguing and unusual ideas and spin them into stories with an edge. For me, most fascinating was the chance to explore some compelling human questions, not least: is there an unavoidable bet, a wager we all have to make about what lies beyond human life? Imagine what it would be like to have all your life memories vanish, to barely remember your name. Frightening! But that’s what happens to Ronald in ‘The After Death Afterlife of Ronald Foster’. In a sense, he’s given a clean slate, yet he doesn’t see it that way. He lets himself be ruled by lust, anger and greed in a world in which normality has been turned on its head and stamped on. Many people don’t believe in life after life – in any kind of afterlife, after death, or heaven and hell – but many do. Death and dying are often taboo subjects, yet what happens next is something that faces everyone. As I said, it was fascinating to explore some compelling human questions. ‘The After Death Afterlife of Ronald Foster’ offers an enthralling possibility. I wonder how I’d react to Ronald’s situation. I wonder how you would. WHY SOMEONE WOULD WANT TO READ IT? : Life is fundamentally about survival, yet we always want more. What if death too needs to be survived? What if you die but don’t know you’re dead? What if you carry on as if you’re alive? What if someone is out to get you? Imagine a desperate world of delusion and double-dealing. Add in three powerful women who will not be denied. Pour on treachery, intrigue and violence. This is the dramatic after death world of Ronald Foster. The question is: does he deserve to survive?